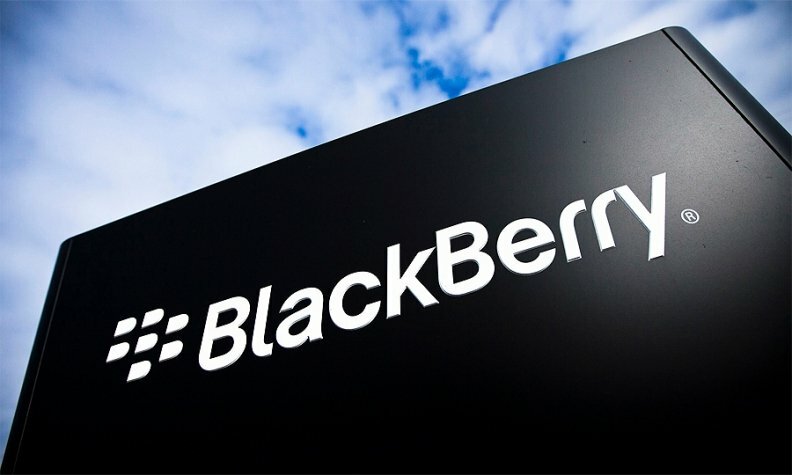 BlackBerry Ltd. is adding its support to an effort to help small Canadian technology companies connect with global automakers and other players in autonomous transportation. BlackBerry's Ottawa-based QNX division will help six still-to-be-selected Canadian companies research and develop prototype products in "sensor fusion" – including lidar, radar, cameras and GPS. The tech giant will also help with device safety and security products. BlackBerry will then connect those businesses with global automakers. QNX vice-president Grant Courville told reporters Tuesday the program is meant to nurture a Canadian industry that can take advantage of the burgeoning autonomous field. "The benefit to us is to hopefully instil some passion, some excitement, some innovation with these companies, because there is so much technology and so much talent that's needed to get from where we are today to that automated and autonomous vehicle," Courville said. Software from QNX operates infotainment and other systems in some 120 million vehicles worldwide. Leo Lax of L-Spark, an Ottawa business mentoring agency that is overseeing the program, said QNX's reach and reputation will be invaluable to early-stage companies trying to get the attention of international firms. The National Research Council is another partner. The program has a budget of $300,000 to $500,000 and is also intended to foster development in such fields as robotics and medical devices.